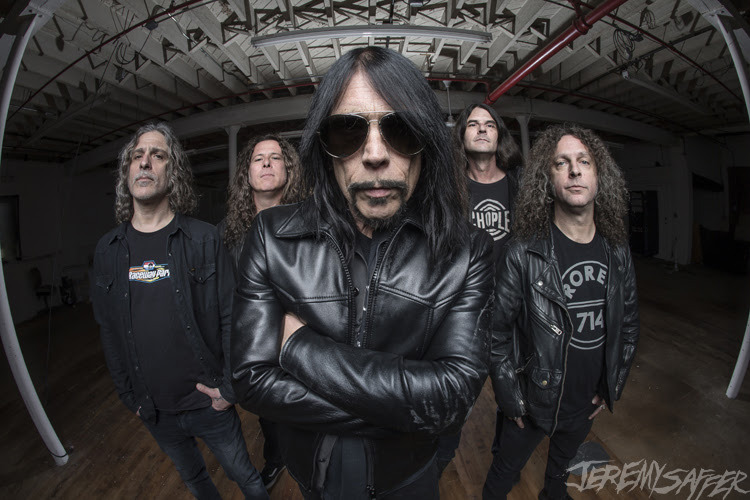 March of 2018 saw the release of the latest MONSTER MAGNET masterpiece Mindfucker (Order and Stream The Album) on Napalm Records. Today the band has released a brand new lyric video for the track “When The Hammer Comes Down”. Tonight, MONSTER MAGNET kicks off their North American tour supporting Mindfucker in Toronto, ON. The tour runs through October 28th in Boston, MA.